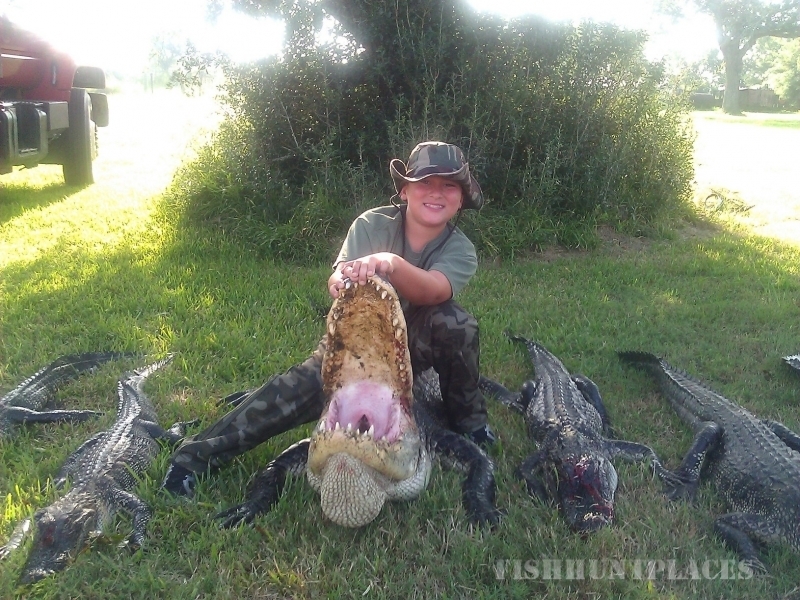 Our goal is simple, to offer high quality hunts to varmint hunters at a reasonable price. 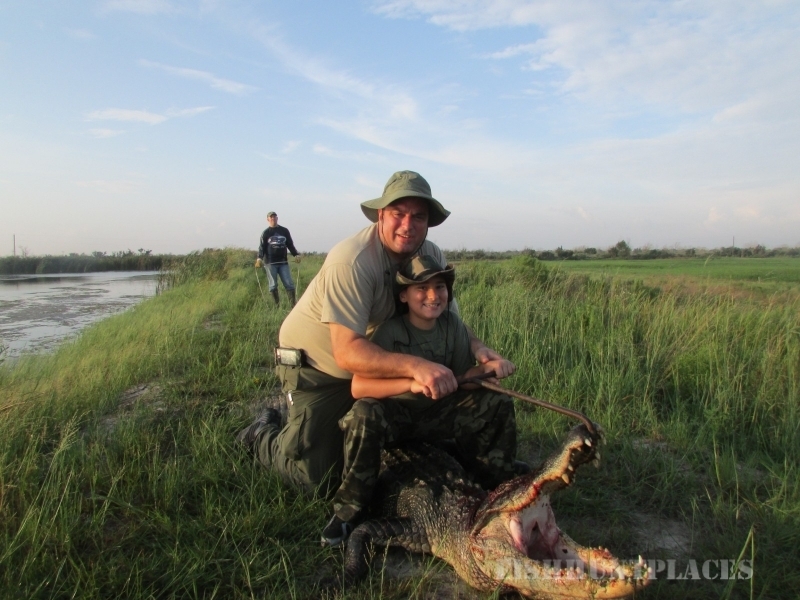 We do this by limiting our bookings to only 70 hunts per year. 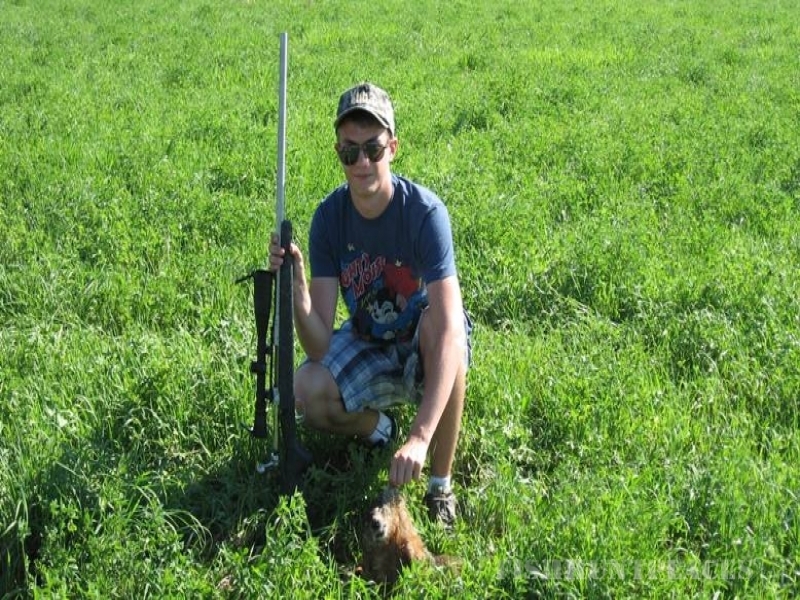 This allows North Central Ohio Varmint Express to maintain our high quality service without over-hunting any of our more than 100 private hunting sites and over 21,000 acres. The result is simple, more shots, more kills, and more fun. 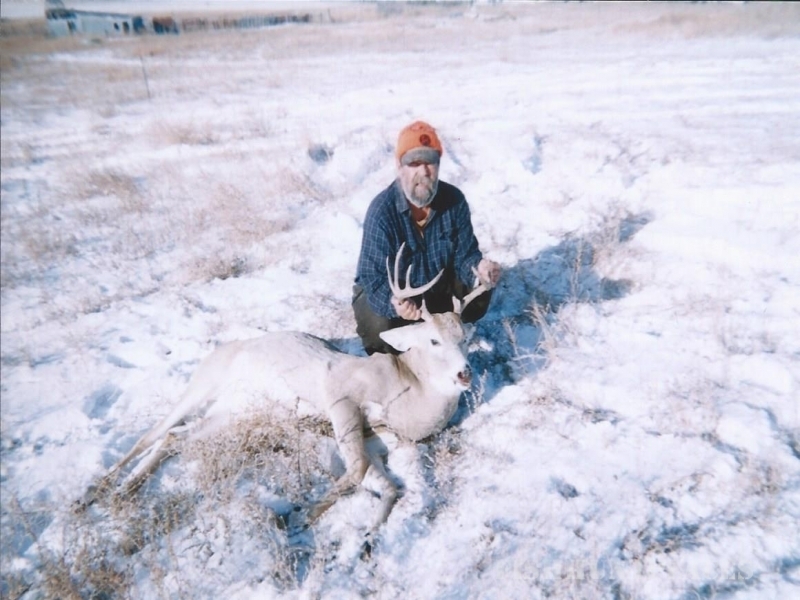 Whether you're a serious long range shooter, or a recreational shooter looking for a new and unique hunting opportunity. Regardless of your ability, come join us for a hunt....You'll be glad you did!